Van Nuys CA was founded as its own town in 1911, but it has been part of the city of Los Angeles since 1915, when the completion of the LA Aqueduct made it advantageous for many small communities to be annexed into the metropolis. Van Nuys CA grew a lot in the following years, and the city’s landmark Art Deco style municipal building was built in 1932. For many years, Van Nuys CA had a strong manufacturing industry, but with the closure of the GM plant in 1992 the local economy has turned to other areas. 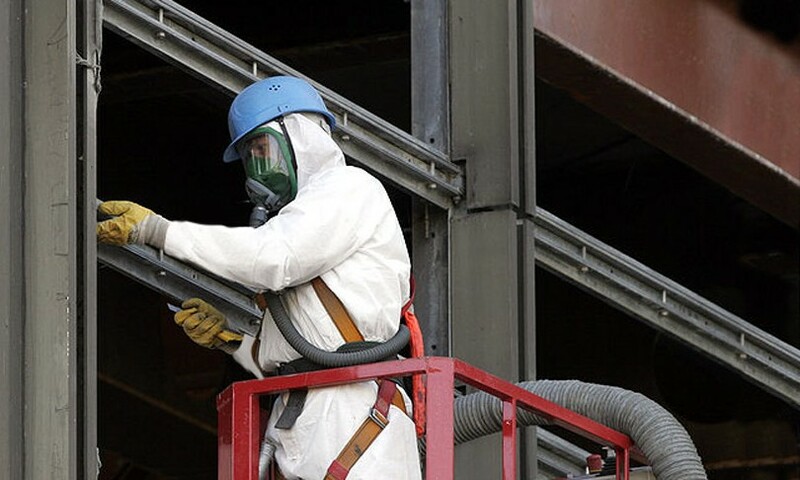 If you own a property in Van Nuys CA, you may be concerned about the possibility of it containing environmental hazards like asbestos, lead, mold and PCBs. Fortunately, AQHI Inc. can professionally remove these environmental hazards to help keep your indoor air safe, clean, and healthy. Just give us a call and we’ll send one of our experienced professionals to help you plan and implement a remediation project.